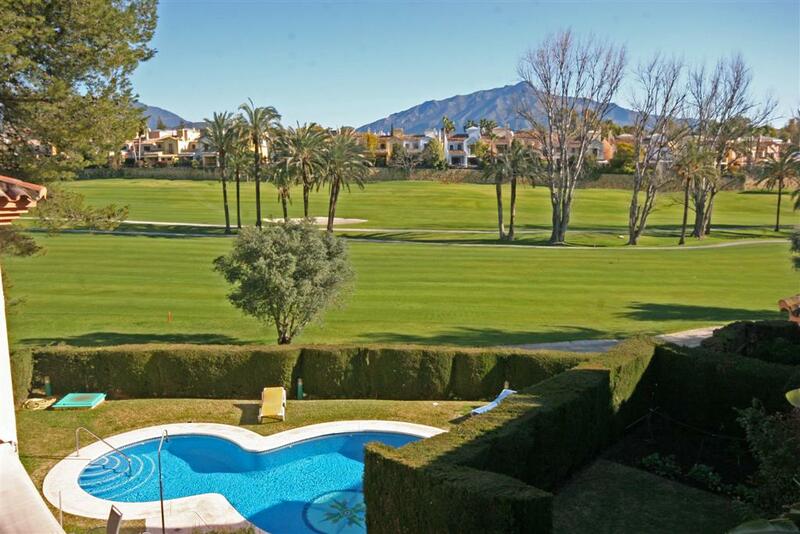 Alicate Playa is located beachside in the El Rosario region of East Marbella, between Elviria and Los Monteros, and easily accessible from the coastal highway. 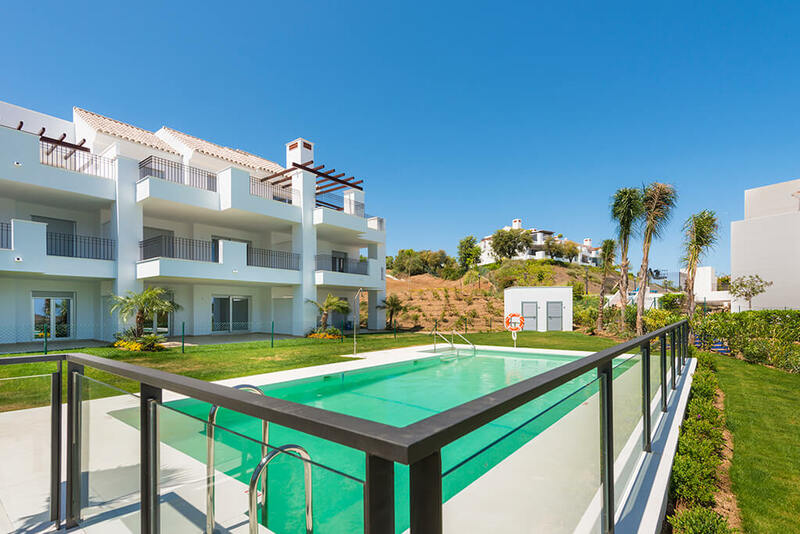 There are several superb chiringuitos along the beach which can be easily reached on foot, while a short drive takes you to a selection of golf courses and the nearby Marbella Town Centre and Puerto Banus. 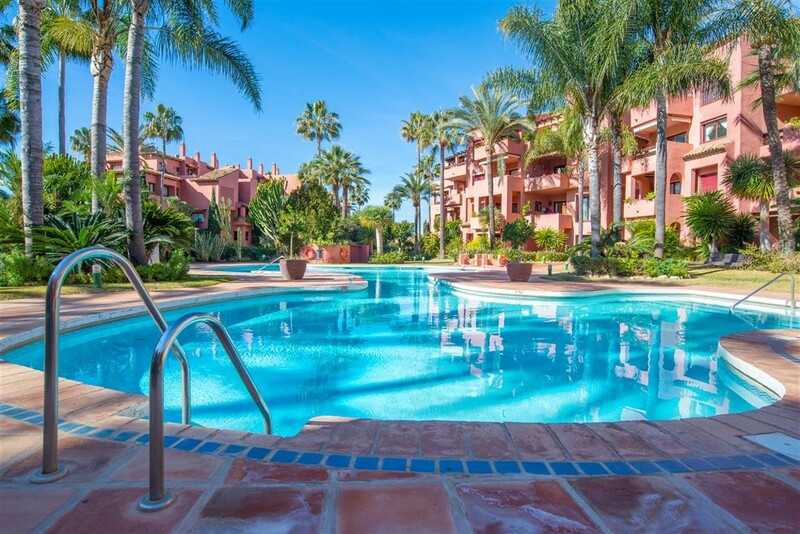 Alicate Playa features a range of apartments and penthouses, all built around superb communal areas which feature landscaped gardens and several communal swimming pools. 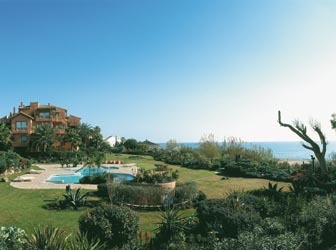 These properties are ideal for investment purposes due to their great beachside location and competitive purchase prices. 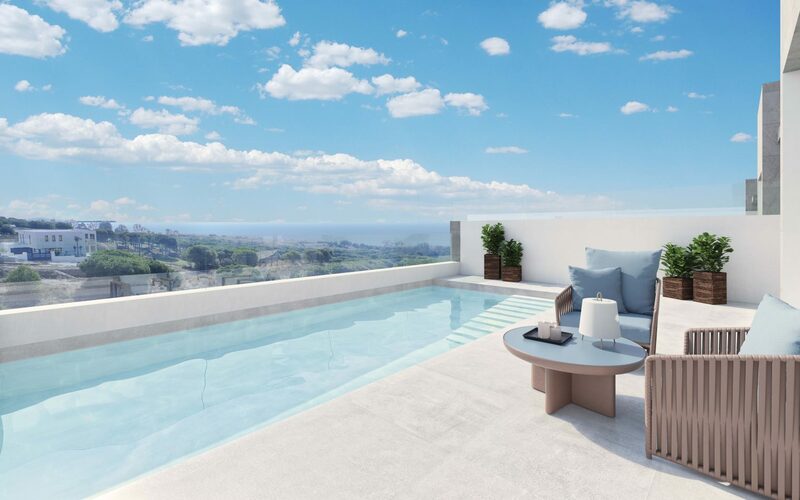 We have access to all available properties for sale in Alicate Playa, so check with us for up-to-date availability and pricing.